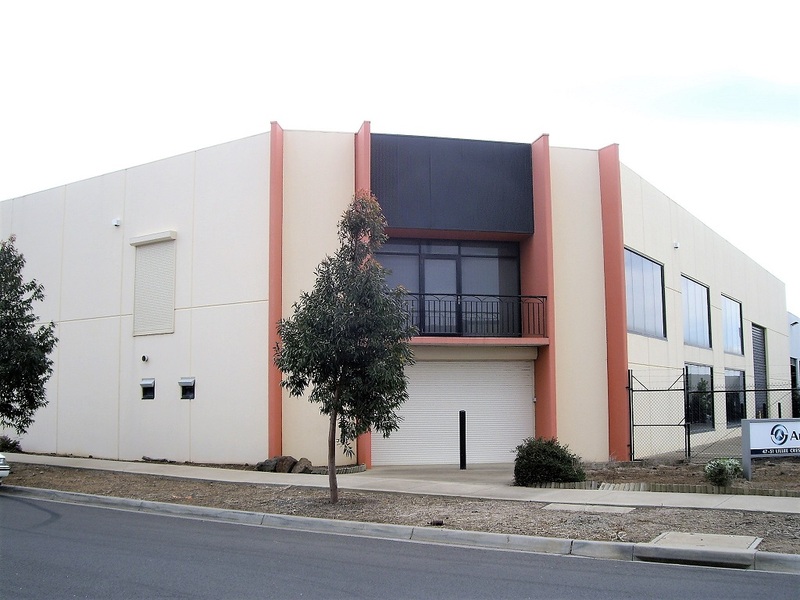 For Lease ~ Industrial / Factory / Warehouse ~ TULLAMARINE ~ 47-51 Lillee Crescent ~ ~ Modern Stand Alone Office/Warehouse in Great Corner Location! -Dual container height roller shutter doors. -Only minutes from Melbourne airport. For further details contact SAM KATEGIANNIS direct on 0410 500 340.